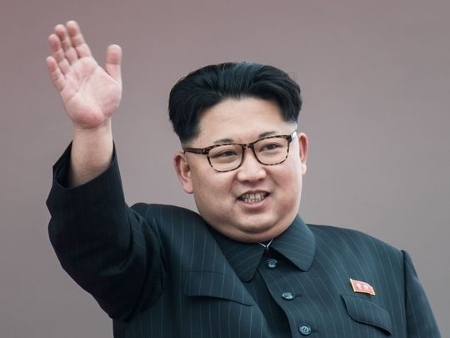 Kim Jong Un, is probably one of the most infamous and talked-about politicians of recent times. Apart from being the Supreme Leader of the Democratic People’s Republic of Korea (North Korea) since 2011, he is also the present Chairman of the Workers Party of Korea. He is also the Chairman of the Central Military Commission and the National Defence Commission. Kim Jong Un is also the Supreme Commander of the Korean People’s Army and the Presidium member of the Worker’s Party of Korea. In July of 2012, Kim was also promoted to the rank of Marshall of North Korea for the Korean People’s Army. In March of 2014, Kim Jong Un was elected unopposed to the Supreme People’s Assembly. He ranked no. 46 on the Forbes list of The World’s Most Powerful People of 2013. Kim Jing Un is the 3rd son of Kim Jong-Il and his partner, Ko Yong-hui. Kim Jong-Il was the Supreme Leader of the Democratic People’s Republic of Korea (North Korea) from 1994 to 2011, till his death. Ko Yong-hui was born in Osaka, Japan to Korean descent parents and is popularly referred to in North Korea as ‘The Respected Mother who is Most Faithful and Loyal Subject to Dear Leader Comrade Supreme Commander’ and various other titles. 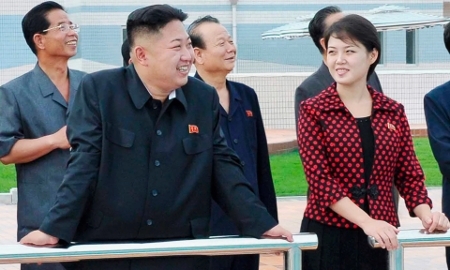 Ri Sol-ju is the wife of Kim Jong Un. Little is known about her apart from various media speculations. However, she was first referred to as ‘his wife, Comrade Ri Sol-Ju’ by state media in July of 2012. 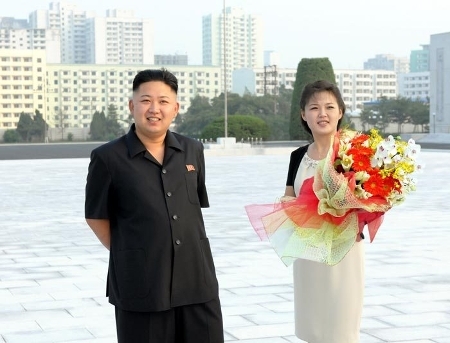 Kim Jong Un and Ri Sol-ju has a daughter, Kim Ju-ae, who was born in 2012. 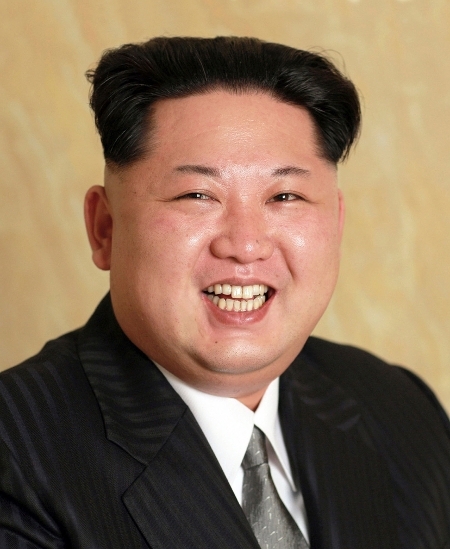 Kim Jong Un is the third child of KimJong II. He has a brother named Kim Jong-nam, who was born on 10th of May, 1971. He is the eldest child of Kim Jong-Il. Although he was set to become heir apparent he fell out of favor with his father in the early 2000s and has been living in exile since a long time. Kim Jong Un has two sisters: Kim Sul-song was born on 30th of December in 1974 and is still an active propaganda ministry member till date. Another sister Kim Yo-jong, who was born on 26th September of 1987 and is the youngest sister of Kim Jong Un. After several years of speculation about his future, in March of 2009, Kim Jong Un stood for elections for the Supreme People’s Assembly of North Korea. He was soon promoted to a mid-level position within the National Defence Commission, an important branch of the North Korean military. In September of 2010, Kim Jong Un was promoted to the rank of a 4-star general within the North Korean military. The very next day, he was also named as the vice-chairman of the Central Military Commission as well as appointed to the Central Committee of the Workers’ Party. On 17th of December in 2011, after Kim Jon-Il died, Kim Jong Un was appointed the Supreme Commander of the Korean People’s Army on 24th of December in 2011. In the subsequent days, he was also named the Chairman of the Central Military Commission as well as Supreme Leader of the country.